Our professionally trained and compassionate caregivers are matched with families so that they are a good fit to any home. 100% Satisfaction Guaranteed. 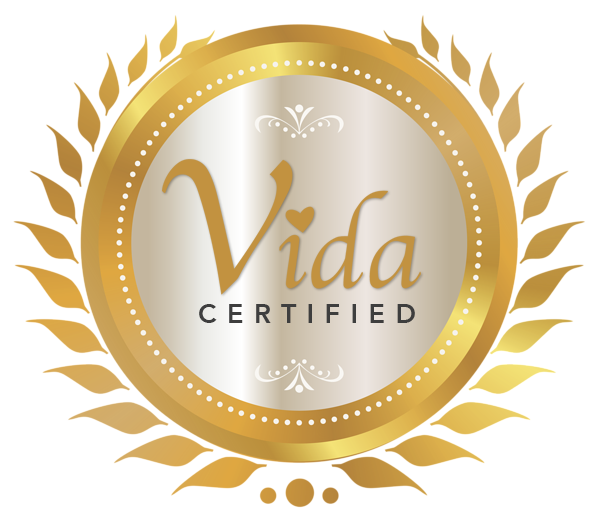 Vida makes the life of our patients & clients easier. We have custom solutions for any situation. We know care, and we are available around the clock to better assist you. Our Vida Certified Agencies assist adolescence and adults of all ages. We will help you find the best home care agency or assisted living facility that will allow you or your loved one to remain comfortable and independent. Vida isn’t just home care. Our care network expands to primary care, clinics, home health, DME , Behavorial Health and more. Because your needs are unique to your situation, we customize your care plan to fit your needs, no matter your situation. Our Network of Care Providers is growing and we are fully committed to providing the highest quality care services and treating all clients, of all ages, with dignity and respect. Our beginning is in Idaho over 20 years ago, where success was built on a reliable, efficient and heartfelt service to its clients. Our care specialists provide our patients and clients with additional available resources within the community. We take great pride in and have great passion for the work that we do—and we only hire caregivers who share our deep-rooted commitment to compassionate, attentive care. All of our caregivers go through a careful interviewing process, national background check, and home care training program before they go into your home. The Vida family offers quality home care services. home health, physical therapy, occupational therapy, primary family care, behavioral health, durable medical equipment and more. Our matched caregivers offer compassionate home care services, 24 hours a day if needed. Our Care Specialist are here to help you find resources for paying for home care and medical needs. We can help you understand the Medicaid eligibility requirements for care in your state as well as what respite grants may be available for those with Alzheimer’s or Dementia. Our care network will provide you or your loved one with many resources to pay for care. Because your needs are unique to your situation, we customize your care plan to fit your needs. Whether you're caring for an Alzheimer’s patient or your elderly parents, or are a new mother or recovering from surgery, Our Vida Companies can help you find a compassionate, dependable caregiver to lend a hand. With our CARE team approach, you can participate in the care of your loved ones no matter how far away you live via the internet. Agencies have to maintain a strict set of standards to qualify as a certified Senior Home Care Agency. Some of those requirements include: having care managers on call 24 hours a day, 7 days a week, 365 days a year; always personally introducing caregivers to their clients; periodic “on-site” visits; weekly “Care Calls” to ensure a consistent high quality of care. Copyright © 2019 Vida Senior Resource. All Rights Reserved.